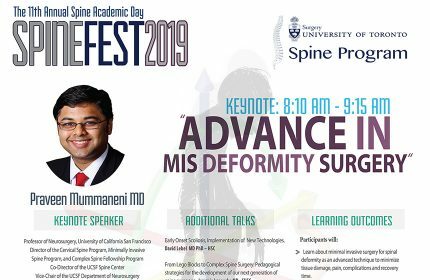 I would like to take this opportunity to invite you to the Division of Orthopaedic Surgery’s 7th Annual Stefanski Lecture to be held on Friday, February 23rd. 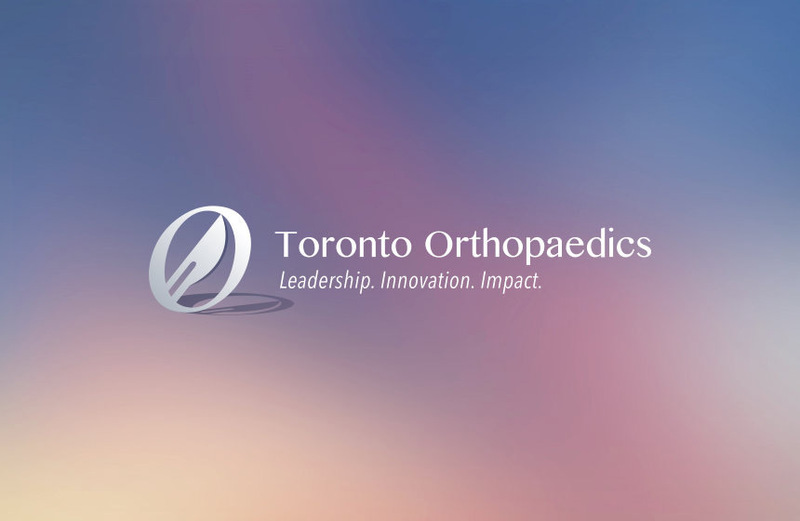 This lecture, held in conjunction with Sunnybrook Hospital, is intended to highlight the importance of communication in Orthopaedics. This year’s speaker is Dr. Douglas Smith was on staff at Harborview Medical Center, University of Washington Medical Center, and Seattle Veterans Administration Medical Center in Seattle. He also served as Professor of Orthopaedic Surgery at the University of Washington in Seattle. 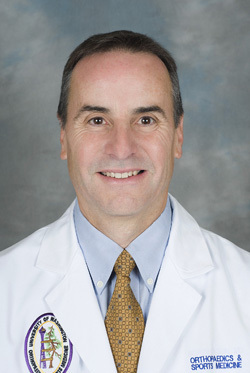 Dr. Smith’s clinical interests include wounds and wound healing, trauma surgery, foot and ankle surgery, amputation surgery and prosthetics (artificial limbs). He believes in discussions of treatment options so that individuals can make the best decisions for themselves. He believes his role is to educate individuals about realistic expectations for surgical/non-surgical treatments and to perform excellent surgery.